Formanites Computing Society arranged a one day trip for the students of FCCU on 01 October 2016. 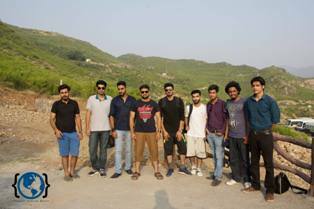 The trip was destined to go for Khanpur Dam and visit the Monal Restaurant in Islamabad on the way back. A great number of students registered for the trip. The lunch was served as the group reached the destination. 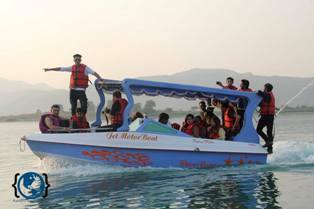 The group enjoyed the boating, cliff diving and the other activities arranged by the society. 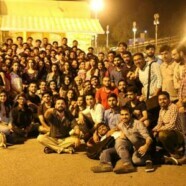 The group enjoyed themselves on the dam and then took a break and later went on to the second part of their journey, the visit to The Monal Restaurant. They had dinner at the Monal and enjoyed the delicious Pakistani food. 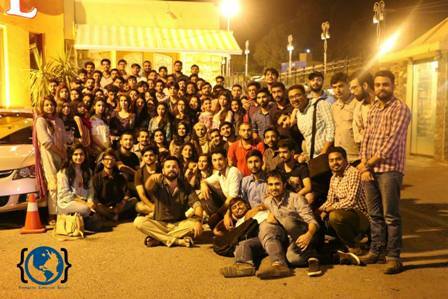 Everybody had a great time and the trip reached Lahore the early morning next day.